Rare investment opportunity for multi-family living on a single lot. 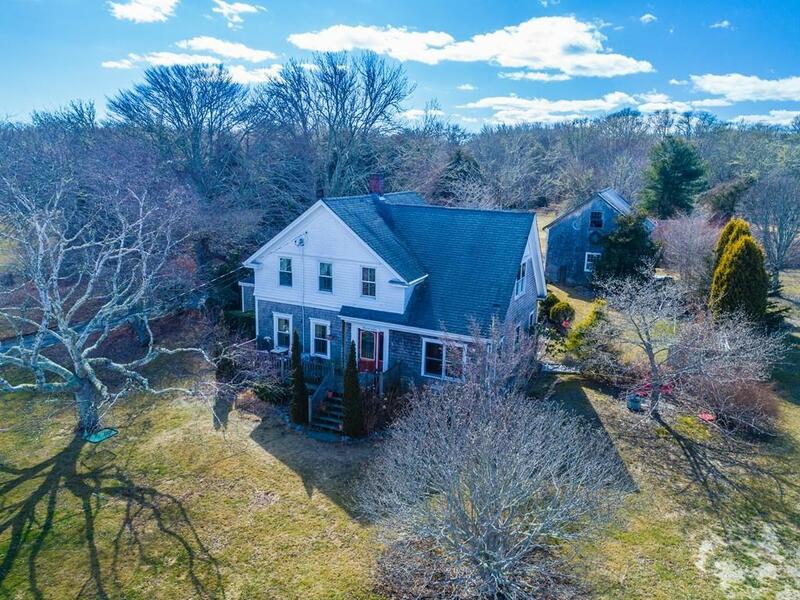 Where the taxes are low and beauty is abundant, own 2 houses on 3 acres, in the heart of Little Compton. 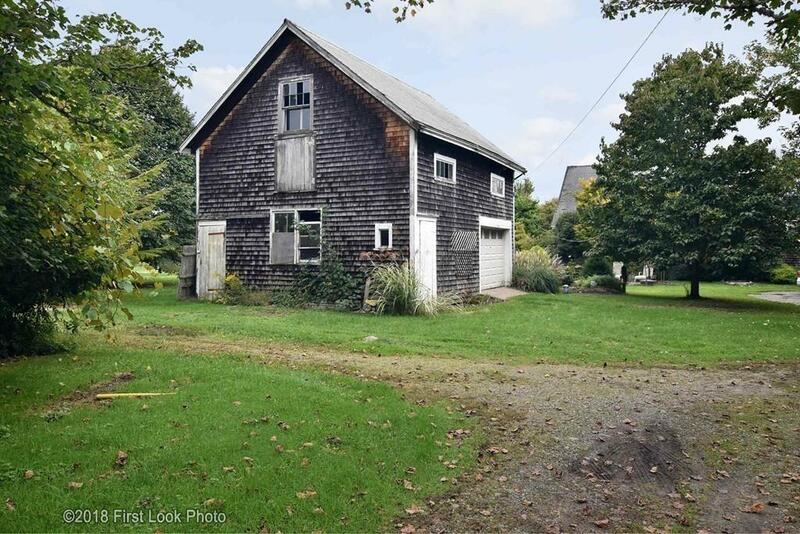 An old 2-story barn adorns gardens and yard, thoughtfully planted. Stonewalls & evergreens define this peaceful yard abundant with natures colors & wildlife! Close to The Commons and beaches, imagine your future here! 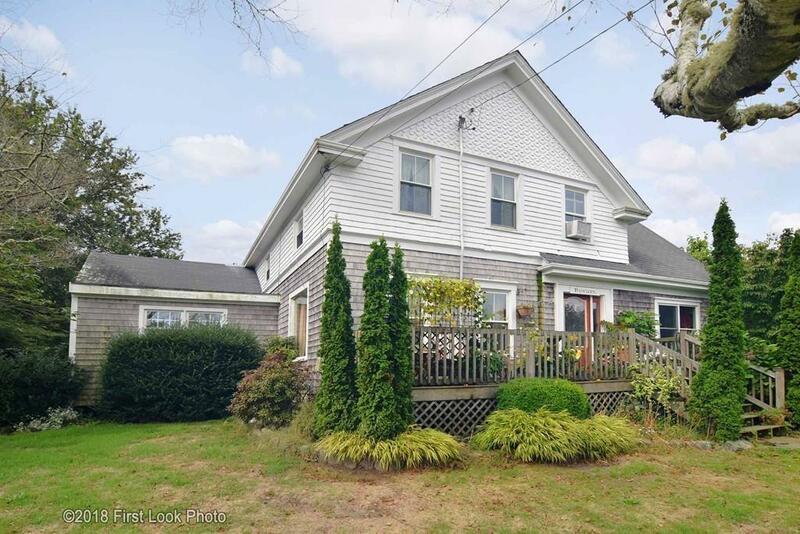 The 1900s Farmhouse boasts hardwood floors, high ceilings, lots of light, an open kitchen, dining, living area. Den & family rooms are adjacent to the full bath w/ 1st flr laundry. A side-entry mudroom has a large closet. The front foyer is graced by the front deck on the east side of the home. Sturdy stairs lead to the upstairs bedrooms & unfinished room for your future needs. Set back, the cottage enjoys privacy and nature. Enter into a darling kitchen, enjoy the windows in the comfortable living room, cozy bedroom and full bath with laundry. Perfect in-law, rental or office. 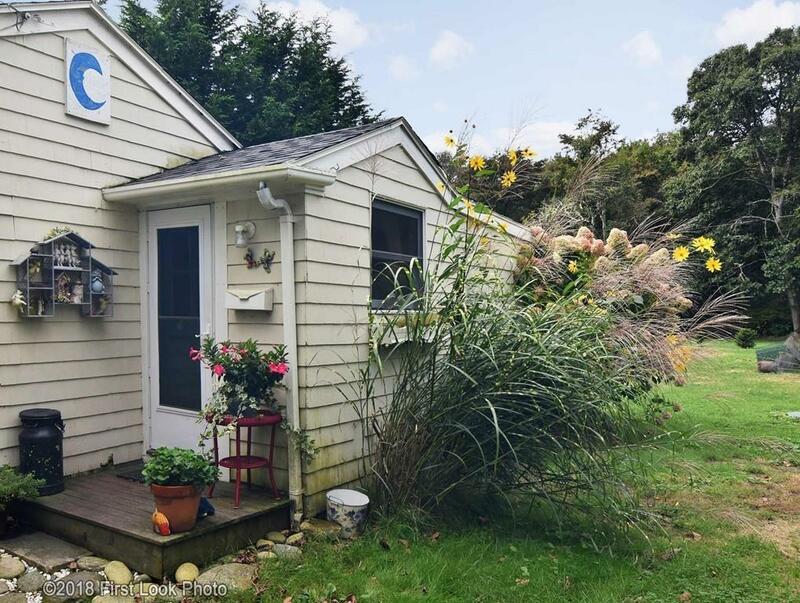 Listing courtesy of Lisa Ramsbottom of Keller Williams Realty Of Newport. Disclosures Buyer Responsible For: Lc Ag. Trust Tax Stamps; Repairs; And Septic Upgrades. Listing provided courtesy of Lisa Ramsbottom of Keller Williams Realty Of Newport.